If you’ve been wondering what on earth the word “Prorsum” in Burberry Prorsum means (yes I definitely did, and wasn’t sure how to pronounce it), it’s actually a Latin word that translates into “forward” in English – a perfect word to describe the more fashion-forward and upscale line in the Burberry family. 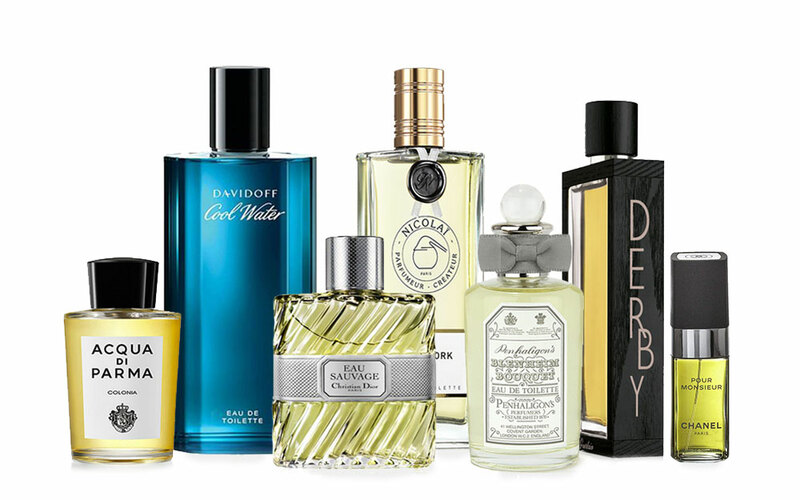 Burberry Prorsum, along with two other lines developed under different identities and styles, Burberry London and Burberry Brit, make up the Burberry tripartite system of product offerings. Burberry’s Product Pyramid from Burberry Annual Report 2009 – 2010. Higher price and more exclusive as it goes to the top. 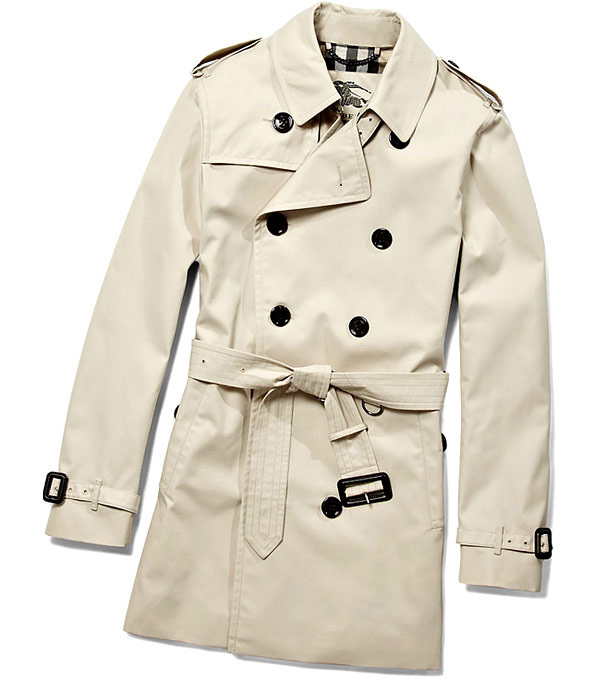 When one mentions about trench coats, Burberry is most probably the first word you’d hear from the fashion-inclined. Burberry is deemed a synonym to British luxury clothing, and a fashion brand that has earned a “must-have” status equivalent to that of Louis Vuitton in recent years (especially after 2006). 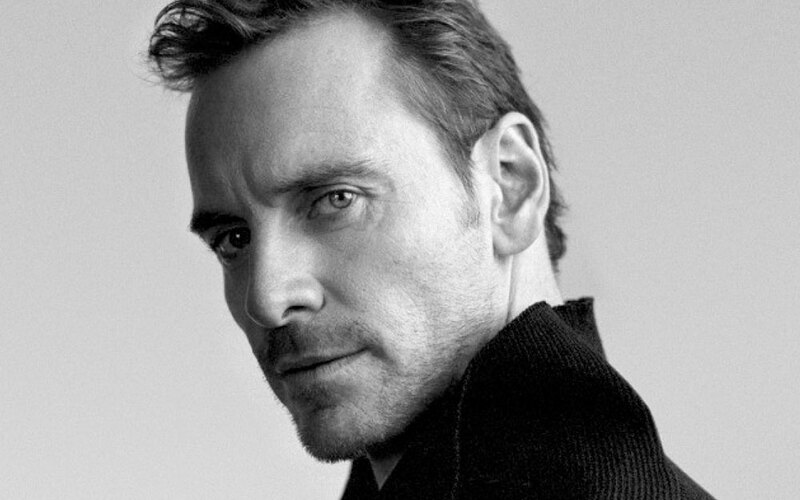 But is that all there is to Burberry, other than a “cool” name sewn on some drool-worthy trench coats and fashionable items you’d love to own? I wasn’t aware of the brand’s 150 years of history until a few years ago. Different from what you might have I thought, the origin of the name “Burberry” has nothing to do with edible berries or fruits. (By the way, do you know Blackberry was initially named Strawberry?) It’s the surname of the founder, Thomas Burberry. 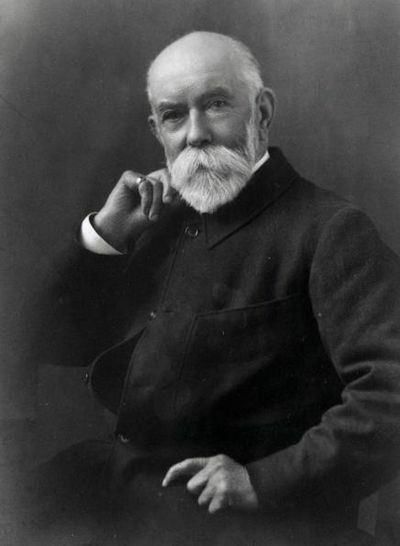 Thomas Burberry was born in 1835 in Surrey to a farmer/grocer. At a young age, Mr Burberry started working at a draper’s shop as an apprentice dressmaker. 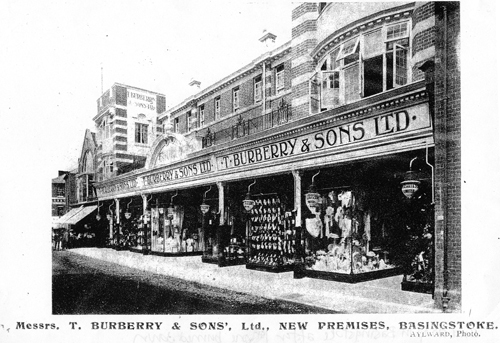 As a budding entrepreneur, Mr Burberry opened his first outfitter in Basingstoke, Hampshire at the age of 21 in year 1856 – that was the first Burberry store in the history. Basingstoke was a small market town with a population of around 4500, with many of them were farmers, shepherds and a growing number of sportsmen who enjoy fishing, hunting and other outdoor activities. 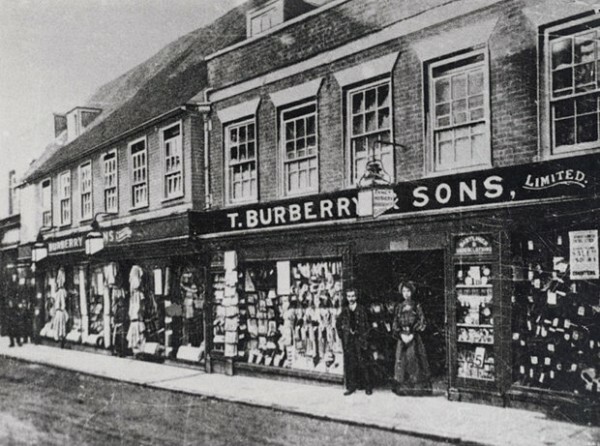 In the beginning, Burberry store at Basingstoke wasn’t just a clothing boutique that sold clothes – the outfitter sold a wide range of products, from home wares, corsetry to tools that addressed the outdoor needs of his clientele. 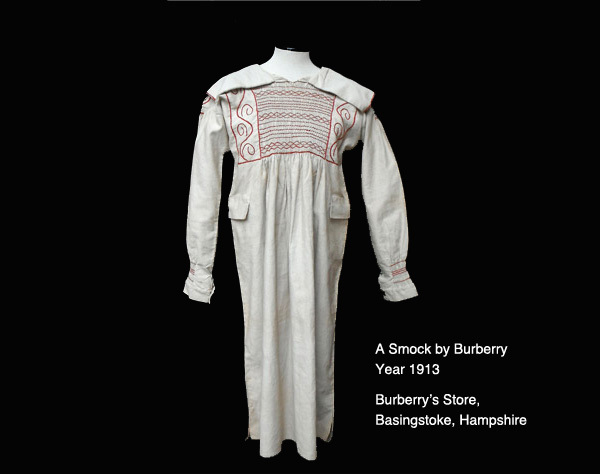 One of the most sort-after product was the shepherd’s smocks made by Burberry. Burberry’s business was doing well and soon it expanded into a second store in Basingstoke. The discovery of the little “magic” in the smocks worn by the shepherd marked a very important turning point in Burberry’s history. 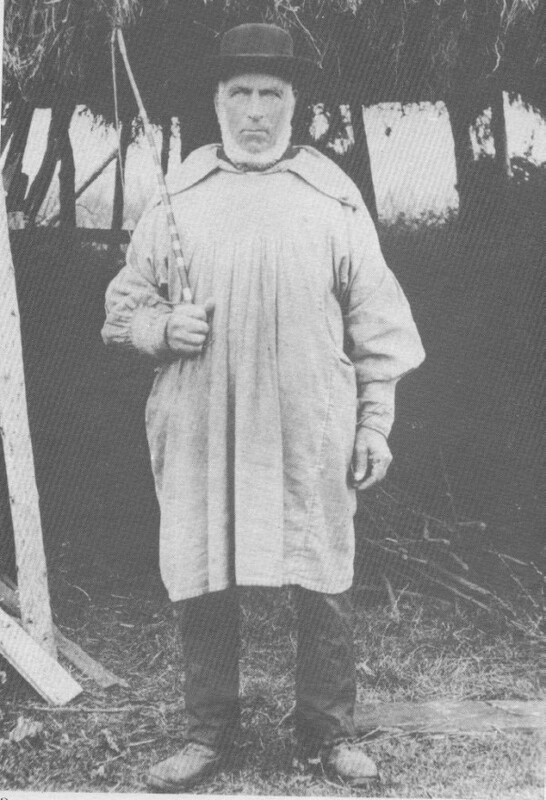 The smocks made of twill weave were cool in the summer, and stay warm in the winter, and they would magically became water-resistant after the shepherds wore them for a certain period of time. It was the Lanolin wax secreted by the sheep skin that enabled the water-repelling ability. 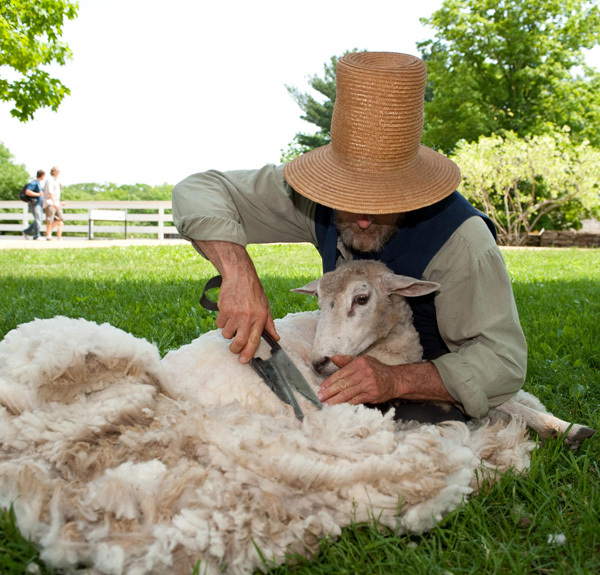 Lanolin wax was rubbed off the sheep’s wool and onto the smocks when the shepherds were around the sheep. This discovery inspired Mr Burberry to begin researching and experimenting with different materials and fabrics. 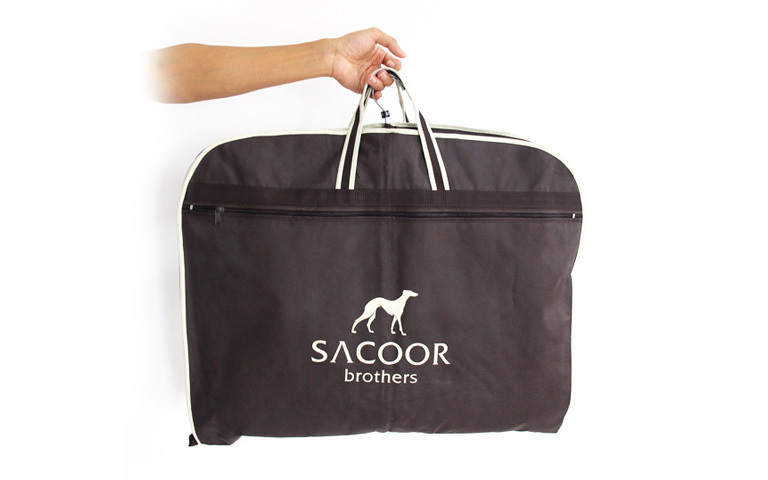 His aim was to produce a waterproof fabric that’s also breathable and comfortable to wear. In 1879, Gabardine fabric was invented by Mr Burberry, and subsequently patented by him in 1888. Gabardine is light-weight, ventilated, tear-resistant and water repelling – a perfect fabric for creating outerwear that is weather-proof for farmers and sportsmen. 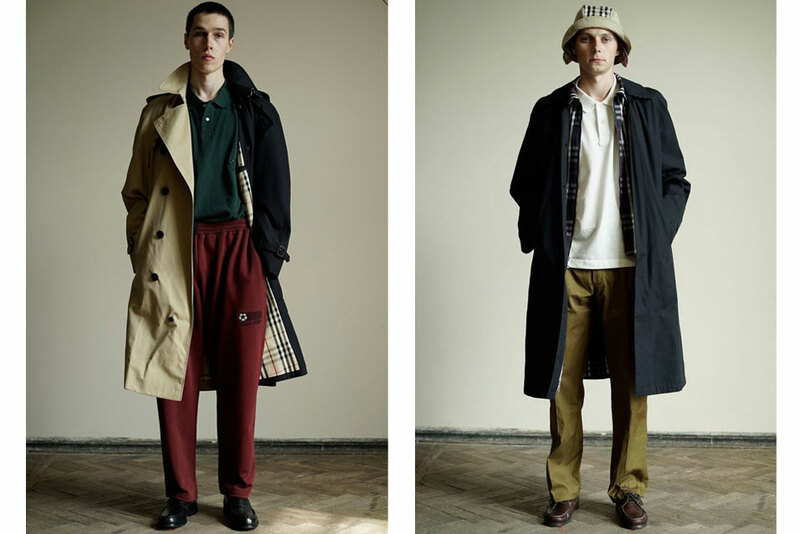 Soon, Mr Burberry started producing coats using Gabardine and they became a popular gear. 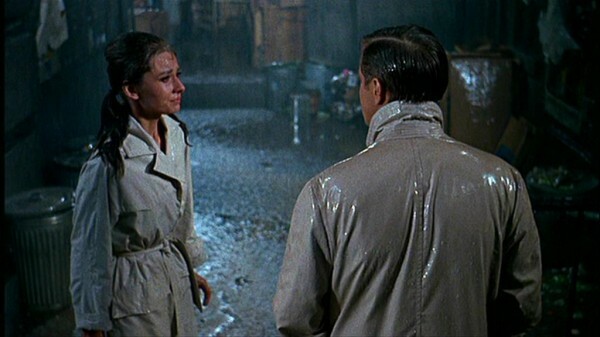 The all-weather coats were later commonly known as “Burberry” by his clients. 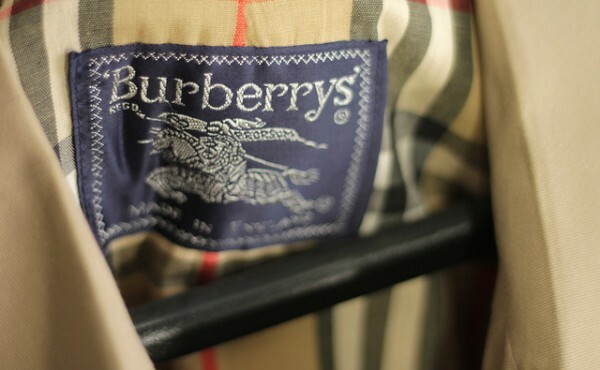 “Burberry” was sold worldwide. 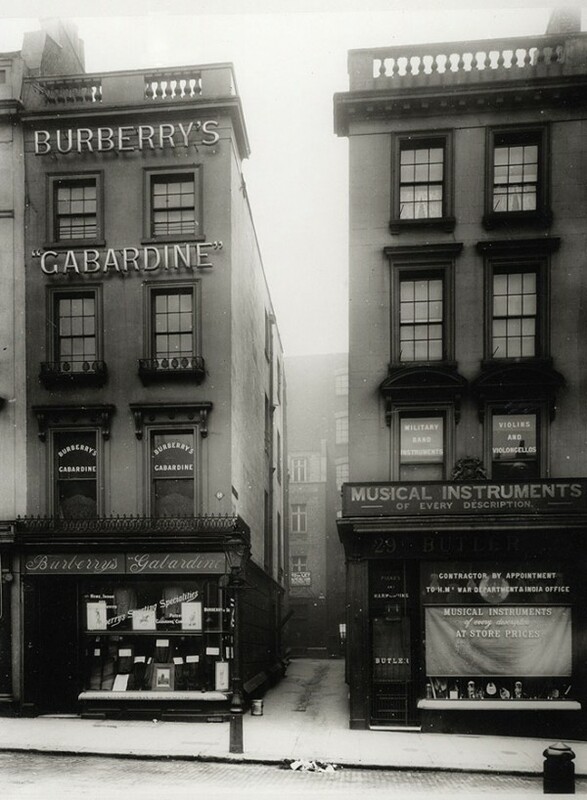 Following the success of Gabardine, Burberry expanded their business with a new shop in Haymarket, London in 1891. It’s brand’s first store in London, and it marked the very important milestone of the brand stepping to fashion retail and wholesale market. 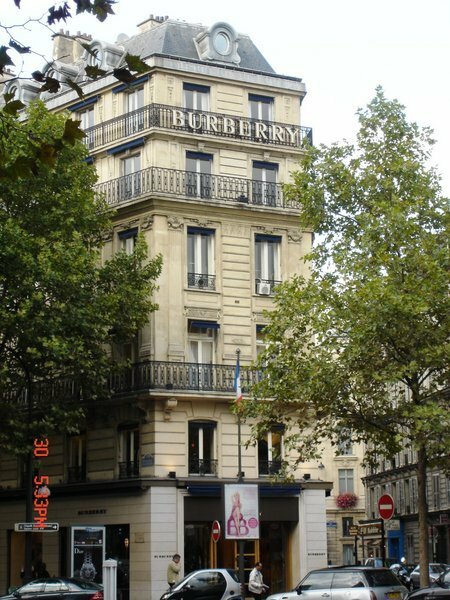 It became the stepping stone for the next level booming of Burberry’s brand and his Gabardine fabric. 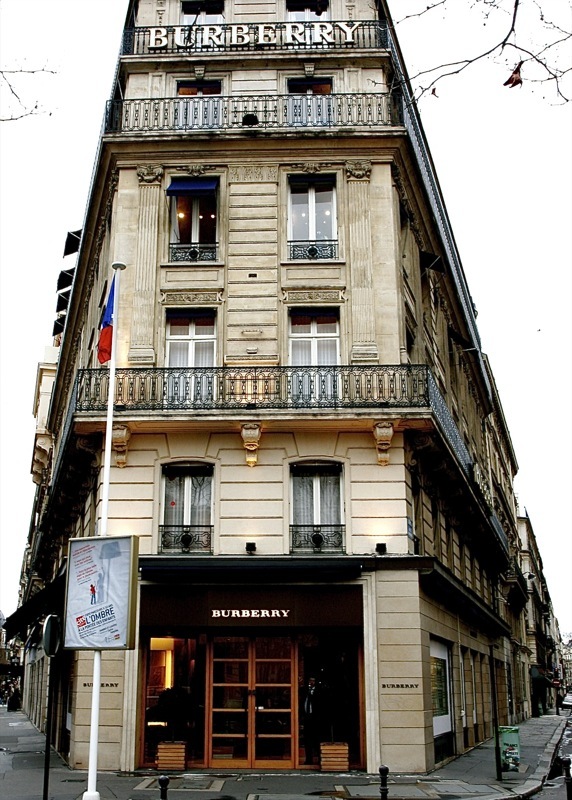 The first Burberry international store was opened in Paris in 1909, at 8 Boulevard Malesherbes. And the store is still operating until today. The international expansion was followed by the engagements of international retail stockists in Buenos Aires, New York, Montevideo and subsequently in Japan in the 1920s. In 1901, Burberry submitted an army raincoat design to England’s War Office. His design was accepted, and Burberry was then commissioned by the War Office to create a gabardine coat for the British Army’s officers in 1914. 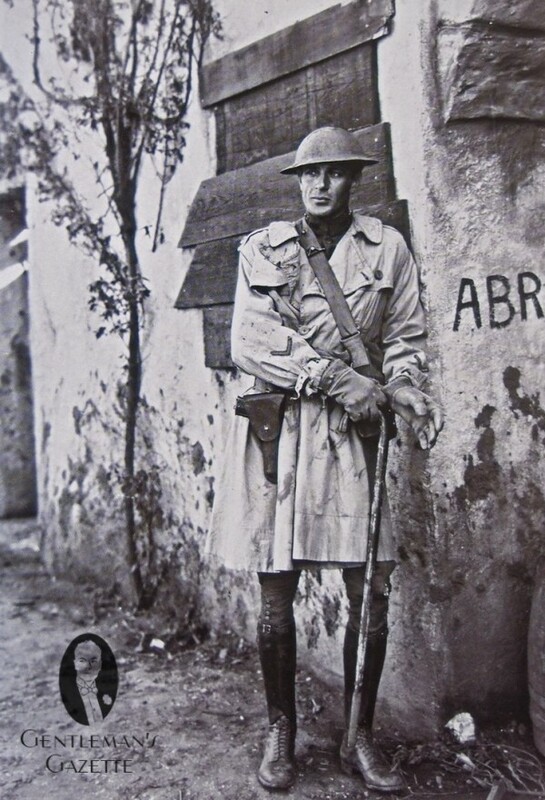 The gabardine coat was named “Tielocken” – it was the predecessor of the modern day trench coat. Tielocken coats were only worn by military officers, but it wasn’t a required part of the uniform. 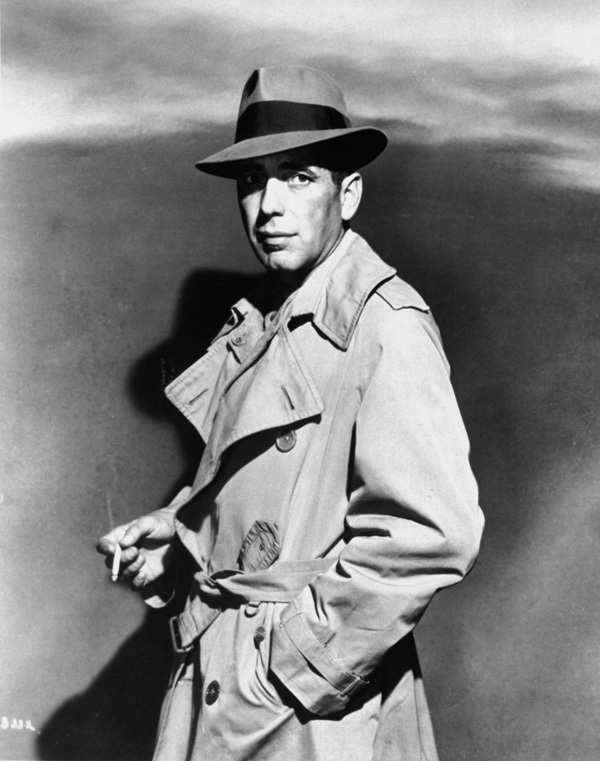 Following the War, the trench coat was absorbed into civilian dressing culture, and it became an iconic international fashion item made popular by the Hollywood stars. 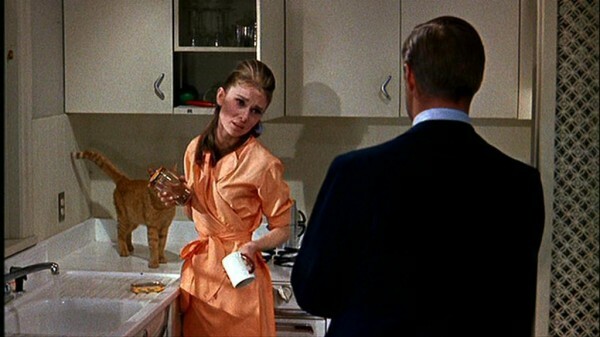 The first major appearance on the silver screen was made by Humphrey Bogart in the movie “Casablanca“, and then Audrey Hepburn in the movie “Breakfast At Tiffany’s”. 1940s and 1950s was the heyday of the brand. In 1901, Burberry developed a logo to represents the brand – the Burberry Equestrian Knight Logo. The logo was designed to include the word “Prorsum” and it was registered as a trademark. Developed as the lining for the trench coats, Burberry designed the trademarked Burberry Checks in 1920. As the brand expands its product range and variety, new check patterns were added to the collection, and they have made their way onto the accessories as well. 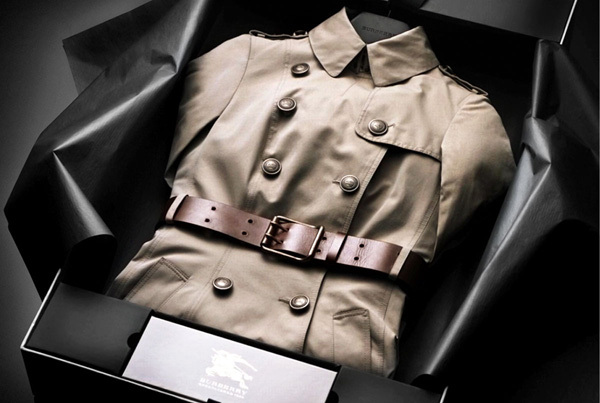 Burberry continued to expand into the mainstream as a luxury clothing brand until the first decade of the 21st century. As a result of the brand’s strategy to extend licenses around the globe, the brand became so popular that it somehow was adopted as a part of the Chav sub-culture in the UK. 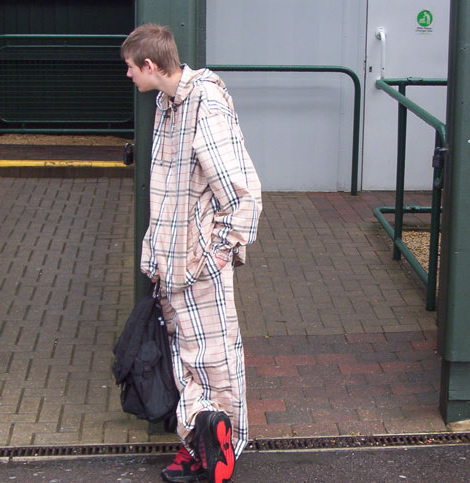 … A young lower-class person who displays brash and loutish behaviour and wears real or imitation designer clothes. Counterfeit versions of Burberry product mushroomed, especially the Burberry cap, and the trend caused Burberry to lose its luster as a high-end fashion label. 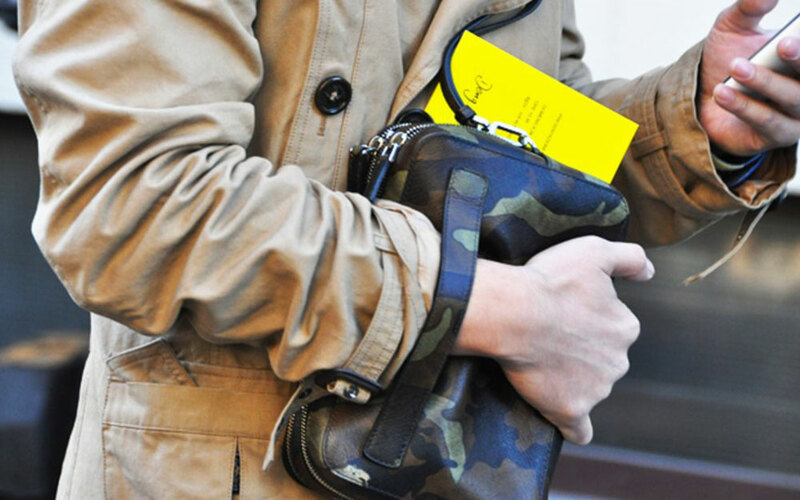 The downmarket image wasn’t what Burberry stands for (the brand fall into the “wrong hands”, as DailyMail put it). As the image inconsistency and negative association with the brand grew, Burberry’s sales and credibility dropped in the early 2000s. To reclaim the brand’s prestigious value and heritage, Burberry hired Rose Marie Bravo as the CEO to reform the brand in 1997. During her tenure, she has doubled the company’s sales, “rescued” the brand, and then hired Christopher Bailey from Gucci in 2001 as Burberry’s Creative Director. In 2006, Bravo retired and appointed Angela Ahrendts as the next CEO (previously at Liz Claiborne and Donna Karan). 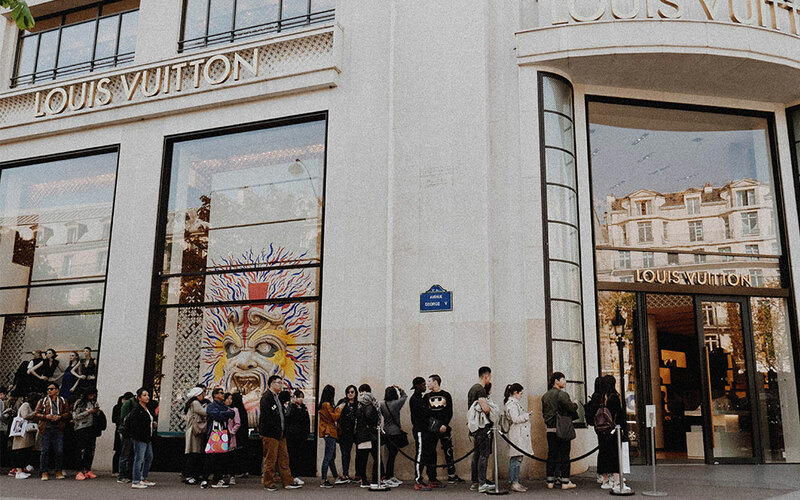 Through leveraging the power of social media and digital innovation (we joined Burberry to live-stream their show on our site since 2012), Bailey and Ahrendts aligned Burberry with the digital age and increased the brand value and visibility. 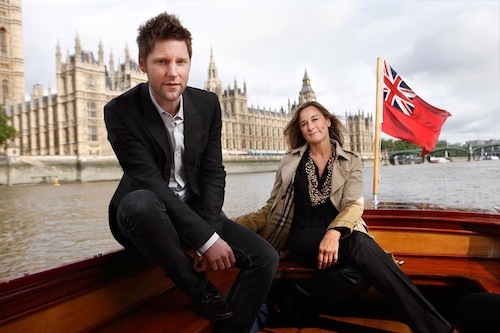 The dynamic duo were said to be the mastermind behind the revival of Burberry. 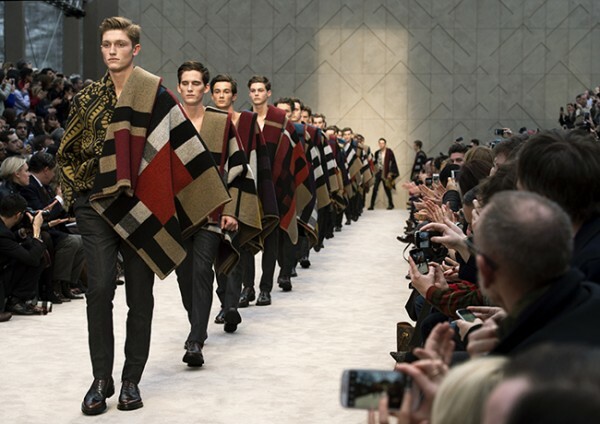 So today, Burberry is recognised as the 99th most valuable brand in the world (the first? It’s Apple) and of course, it’s now a darling and favourite of the Fashion Weeks. As for Mr Thomas Burberry, he died on 4 April, 1926 at his home bear Basingstoke. Do you see it in a different light now? Haha. Share your thoughts in the comments. Video: How to pronounce Fashion brands? Lanvin, BCBGMAXAZRIA, Miu Miu, Patek Philippe, Audemars Piguet, Bvlgari, Burberry Prorsum, Roberto Cavalli, Dolce & Gabbana, Goyard, John Varvatos, , champ, Dior Homme, Moschino, Massimo Dutti, Badgley Mischka, Dries Van Noten, Proenza Schouler, Tag Heuer, Agnès B, Diane von Fürstenberg, DSquared2, Chopard. I stumbled upon Lapel Pin and now I’m on the lookout for them. Check out this collection of inspiring images and learn how you can spice up your blazer & suit.